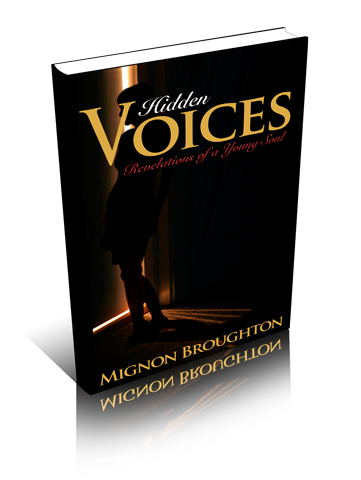 From that came, Hidden Voices, a poetic journey through the young adult years of Mignon’s life. Through each poem and excerpts from her journal the reader is able to see into the life of a young woman who endured depression, suicide, low self-esteem, pride, and lust. It took nearly 10 years for Mignon to reach the point of living where God is able to use her greater than before. Now she is no longer pained by thoughts of dying, loneliness, and feeling less than who God created her to be, she has allowed what Psalm 139 says to speak to her two simple words…Wonderful Work. She has taken all that she learned in those years and used it for God’s Kingdom. My sister, let this book enlighten you, let it encourage you and build up in you the confidence to be a testimony for others. You have revelation in you, use it…unveil it!